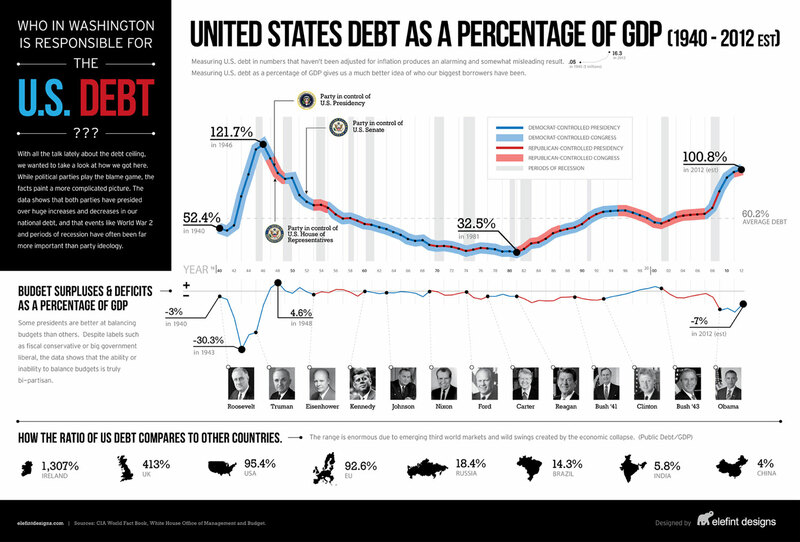 Total US debt at the end of the first quarter of 2014, on March 31 totaled almost $59.4 trillion – up nearly $500 billion from the end of the fourth quarter of 2013, according to the latest economic data from thethe St. Louis Federal Reserve. SEE ALSO: Sell your crap. Pay your debt. Do what you love.